Hackers who commandeered The Onion's Twitter account used simple but effective phishing attacks to obtain passwords, according to a writeup by the publisher's technology team. The Syrian Electronic Army (SEA), a group supporting embattled Syrian President Bashar al-Assad, has also compromised prominent Twitter accounts, including those of the Associated Press, The Guardian, the BBC and NBC News. The Onion, the spoof media outlet that calls itself "America's Finest News Source," saw its Twitter account taken over on Monday. The Onion satirized the hacking with a story saying that it had changed its Twitter password to "OnionMan77." But The Onion technology team wrote a serious post on Thursday explaining how it temporarily lost control of the account. 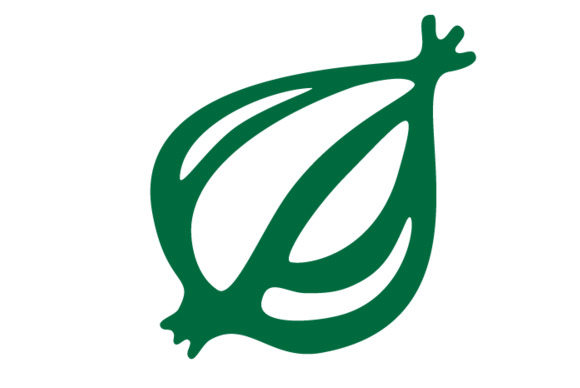 The SEA compromised the Google Apps accounts of five Onion employees. The attack started around May 3 with a round of phishing emails to some employees with a link to a Washington Post story. An image showed one of the emails appeared to come from a domain belonging to the United Nations High Commissioner for Refugees. The Washington Post link, however, was a ruse and redirected the victim to a fake Google Apps login page. The tech team wrote that at least one employee entered their credentials. Once the SEA had control of a real account, they used it to send more phishing emails to other Onion staff early on May 6. "Coming from a trusted address, many staff members clicked the link, but most refrained from entering their login credentials," The Onion wrote. "Two staff members did enter their credentials, one of whom had access to all of our social media accounts." The paper's technology staff warned everyone to change their email passwords. But the attacker used another, undiscovered compromised account to send a password-reset link. It was really another phishing page. Two more accounts were compromised by that effort, one of which allowed the SEA continued access to its Twitter account. The Onion used its flair for sarcasm to try to ascertain which account was compromised. It published a story, "Syrian Electronic Army Has A Little Fun Before Inevitable Upcoming Deaths At Hands Of Rebels," which aggravated the hackers, who then began posting on Twitter. But it still wasn't clear. "Once we discovered this, we decided that we could not know for sure which accounts had been compromised and forced a password reset on every staff member's Google Apps account," The Onion wrote. The Onion said the attack was not complicated and could have been prevented with a few simple security measures. The paper's technology team said that the email addresses for Twitter accounts should be stored on a different system than an organization's normal email. As long as the passwords are strong, "this will make your Twitter accounts virtually invulnerable to phishing." Also, The Onion recommended that tweets should go through an application such as HootSuite, which prevents password-based access to accounts. HootSuite uses single sign-on and OAuth, which use session and security tokens to authenticate repeat users.